Mountain Attack - Adidas Eyewear! From off piste skiing in the Swiss Alps to meeting up with friends for après-ski, the new mountain attack series by adidas eyewear aligns function with style for optimum performance and uncompromised comfort – anytime, any place. The mountain attack series is built to face anything and features seven models, including the best-selling tycane pro outdoor, tycane, kumacross 2.0, kumacross halfrim, daroga, plus the new whipstart and wildcharge. It’s all about function. 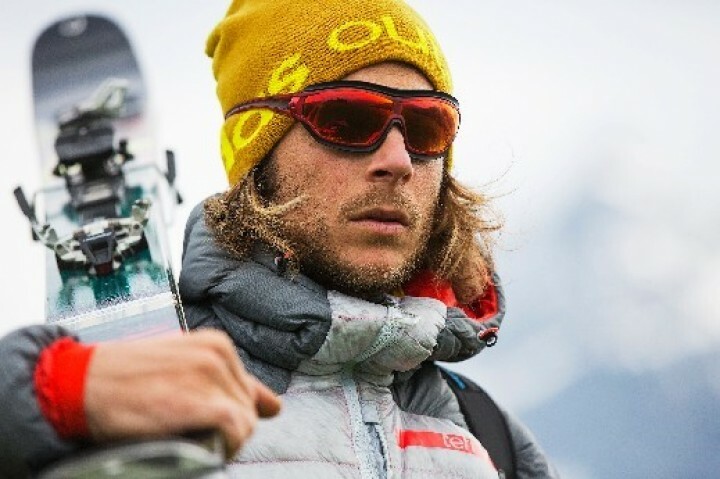 Superior mirrored lenses in red, yellow and black deliver excellent light absorption and contrasting effect during winter or summer sports, while lens tint options utilize adidas eyewear’s proprietary Light Stabilizing Technology™ to ensure perfect vision, whatever the weather conditions. Likewise, the mountain attack series offers flawless fit and stability, with key features that include state-of-the-art nose pads for adjustability to different nose shapes, ultra-light wrap-around frames, and gripped temples for non-slip and pressure-free comfort.